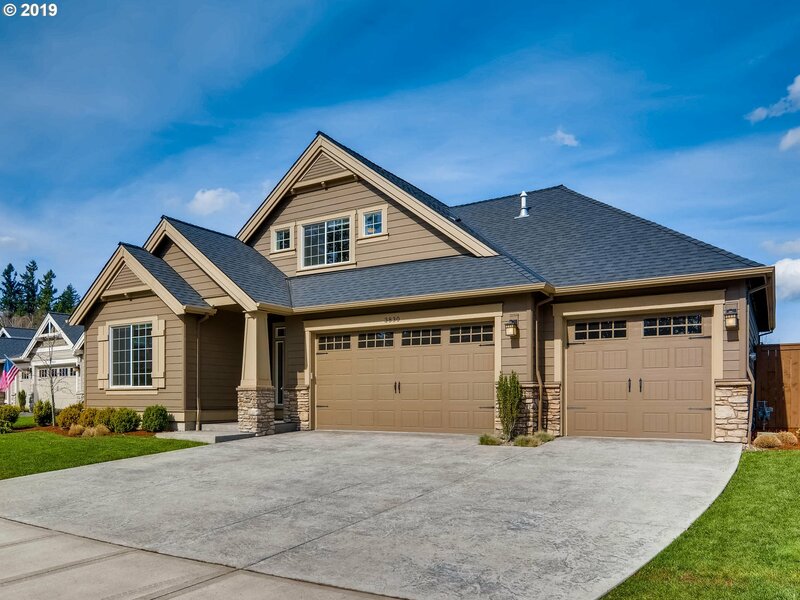 Need more storage room for all your vehicles and toys? 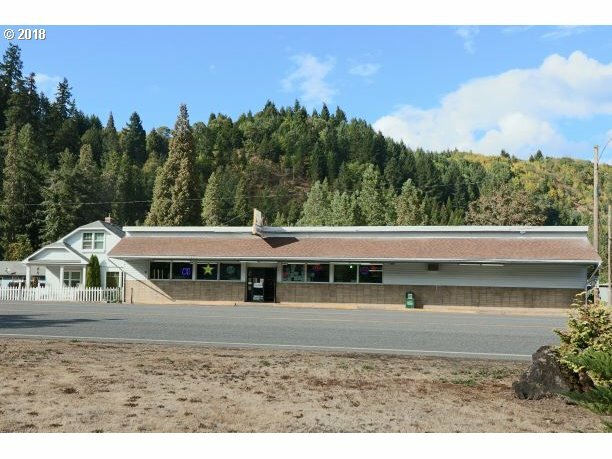 Or a shop? 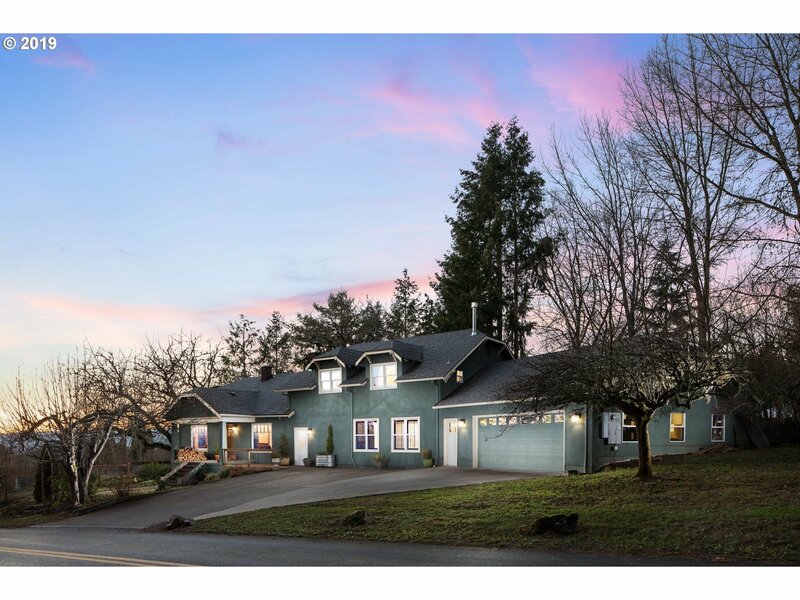 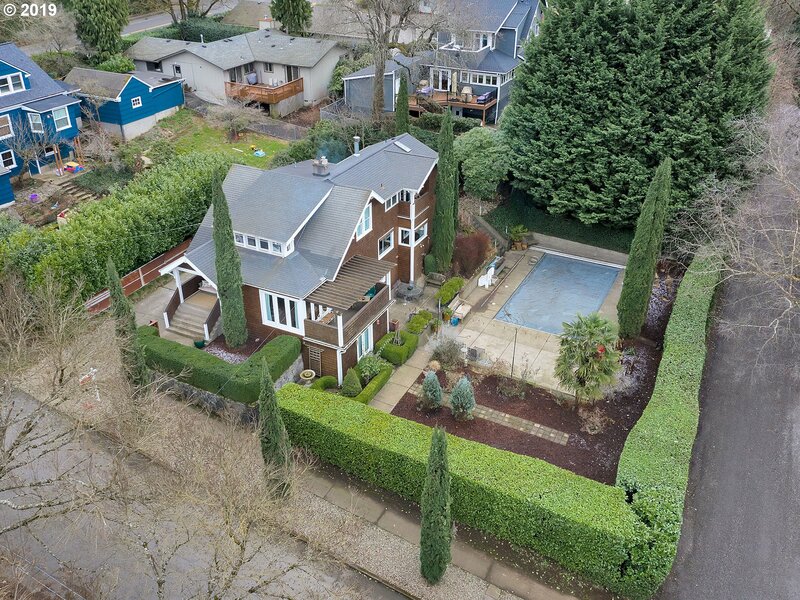 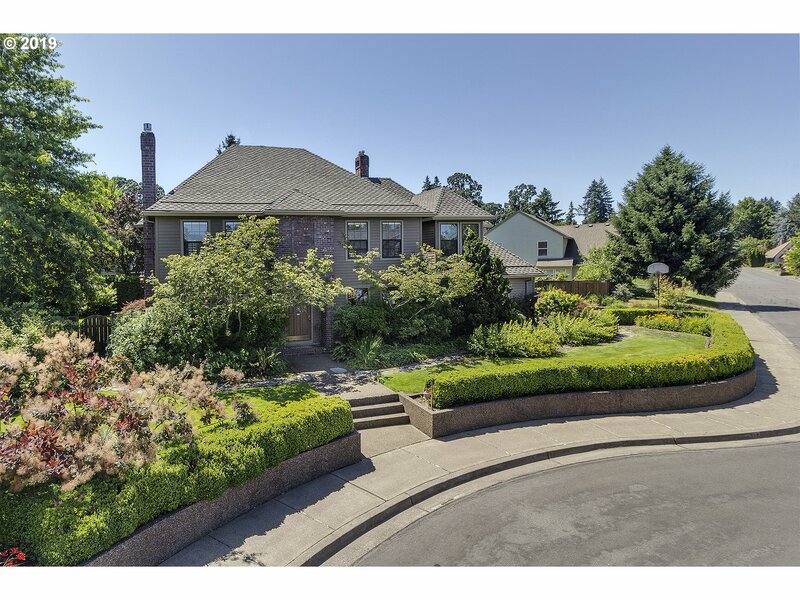 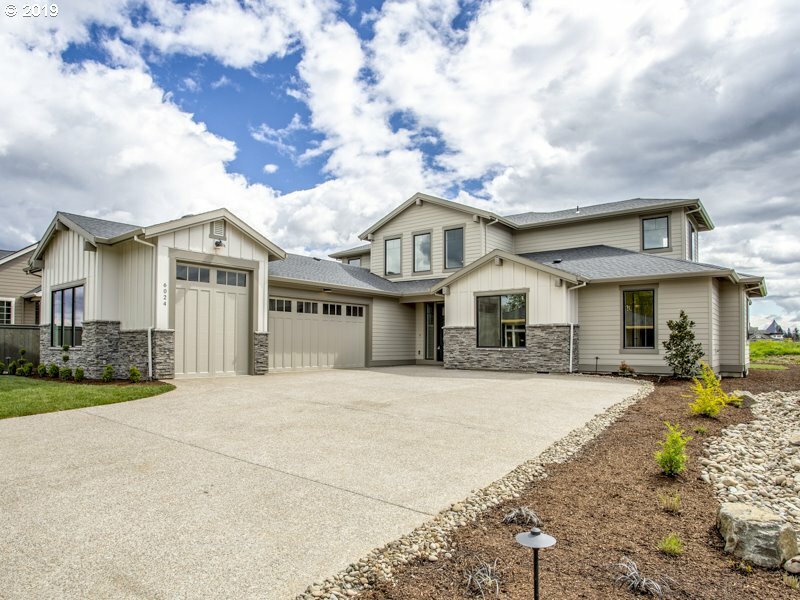 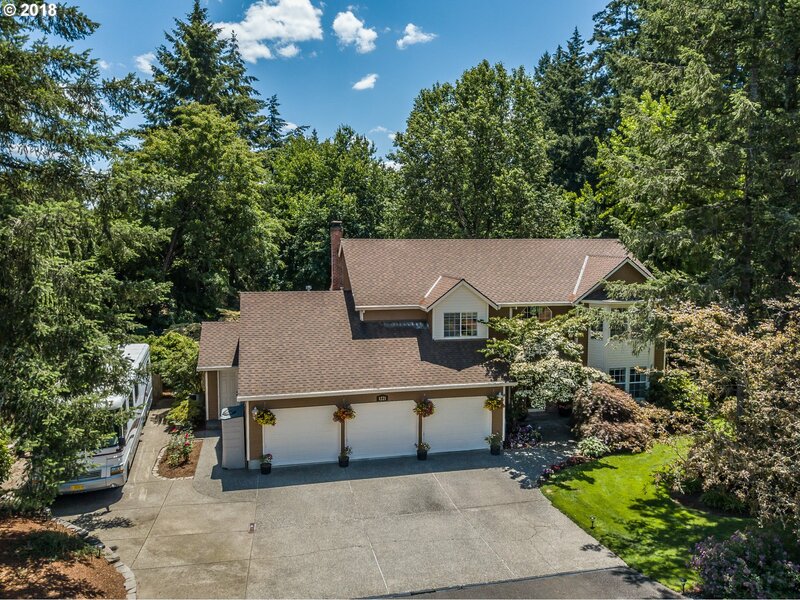 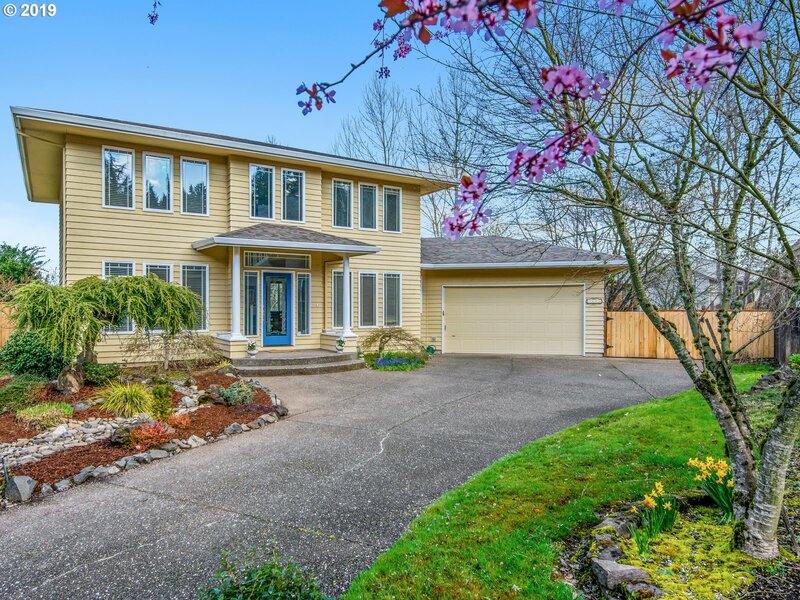 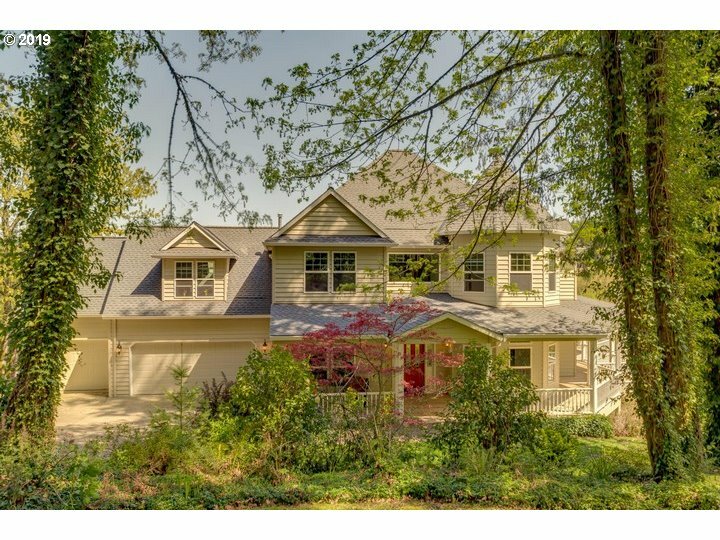 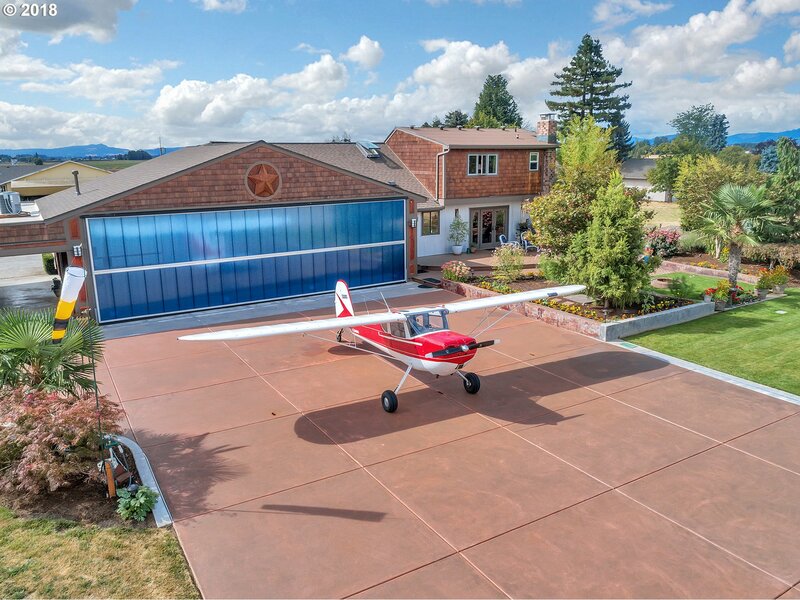 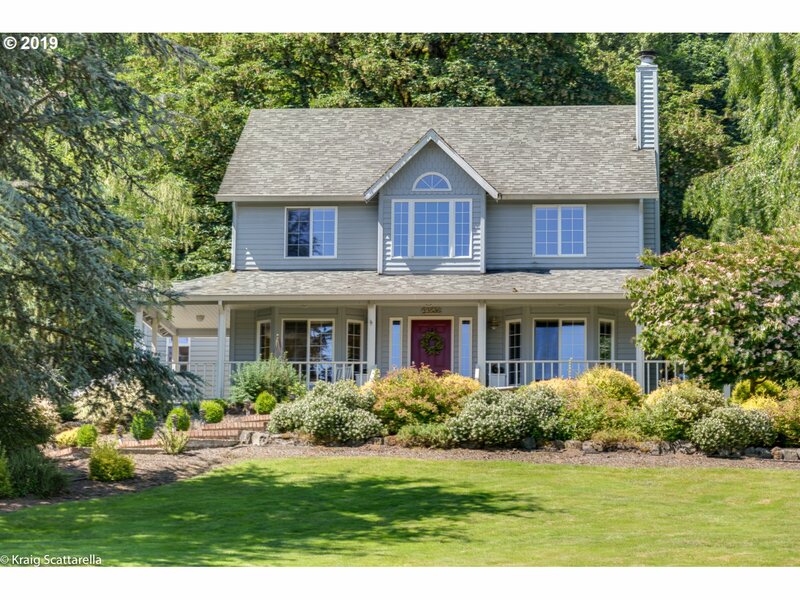 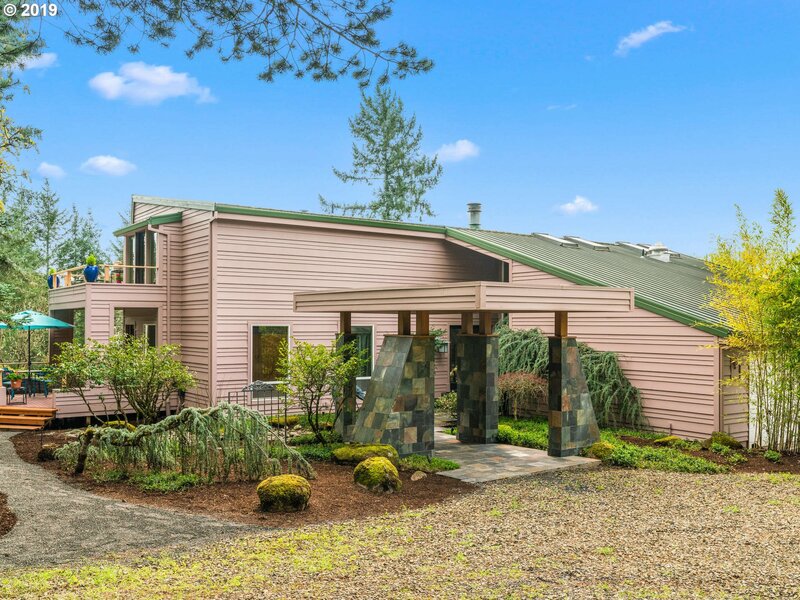 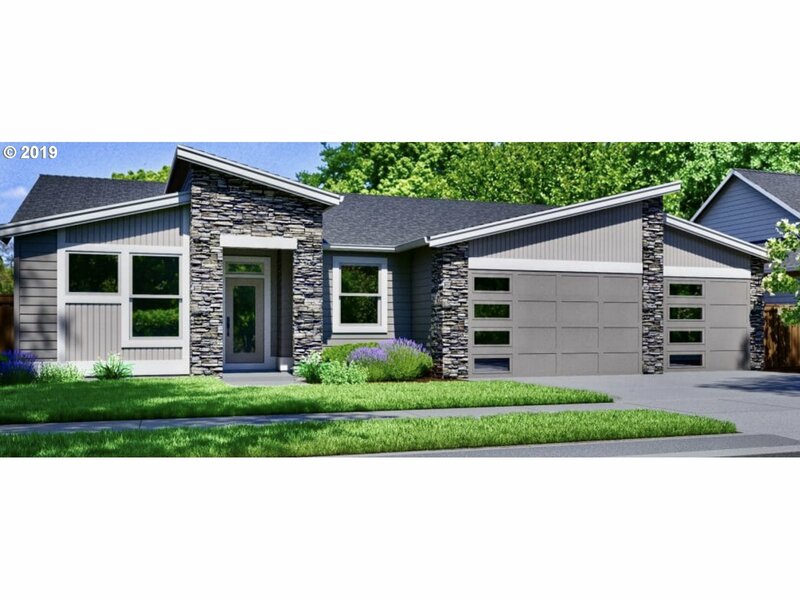 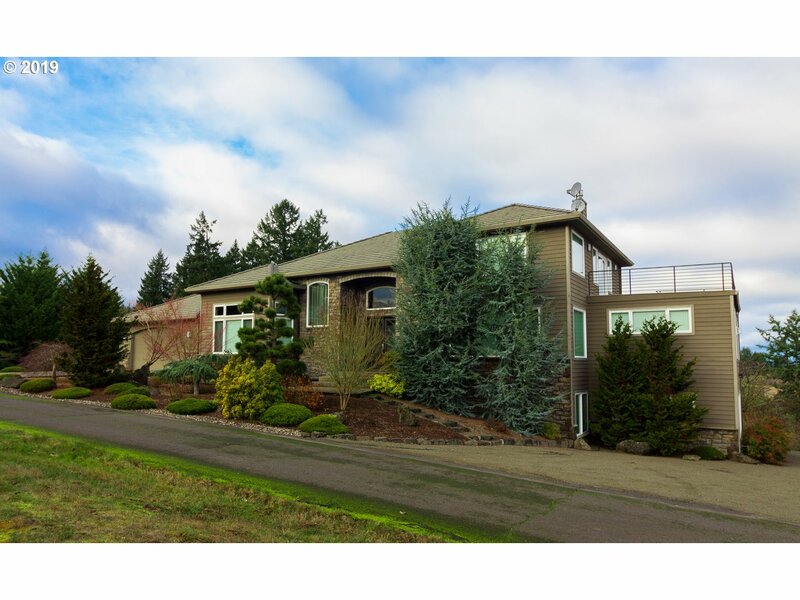 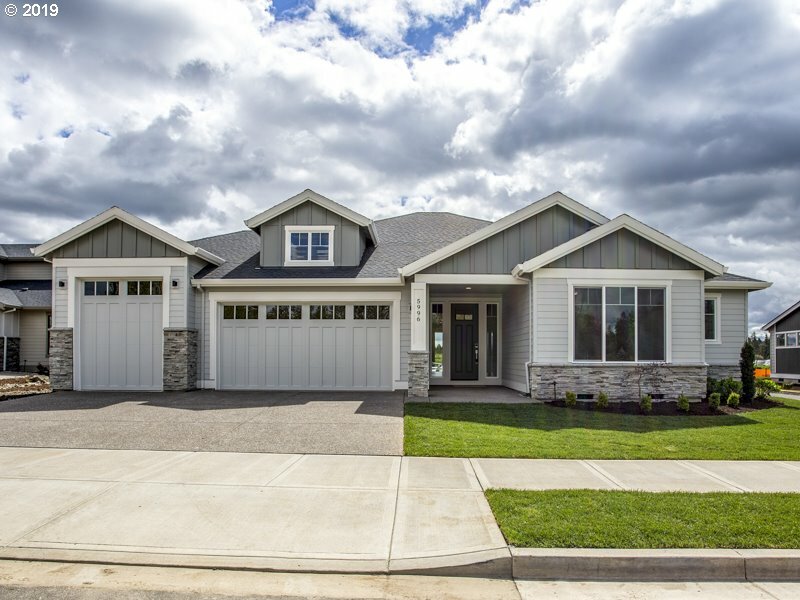 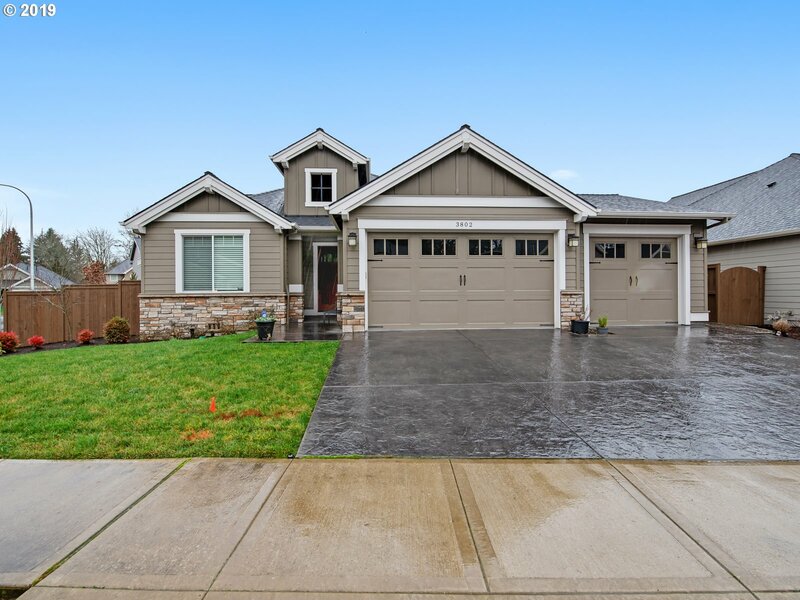 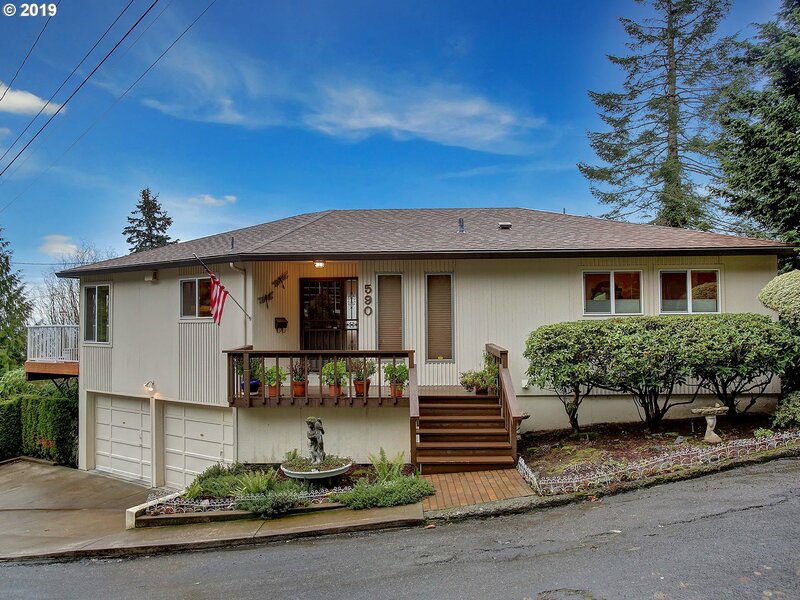 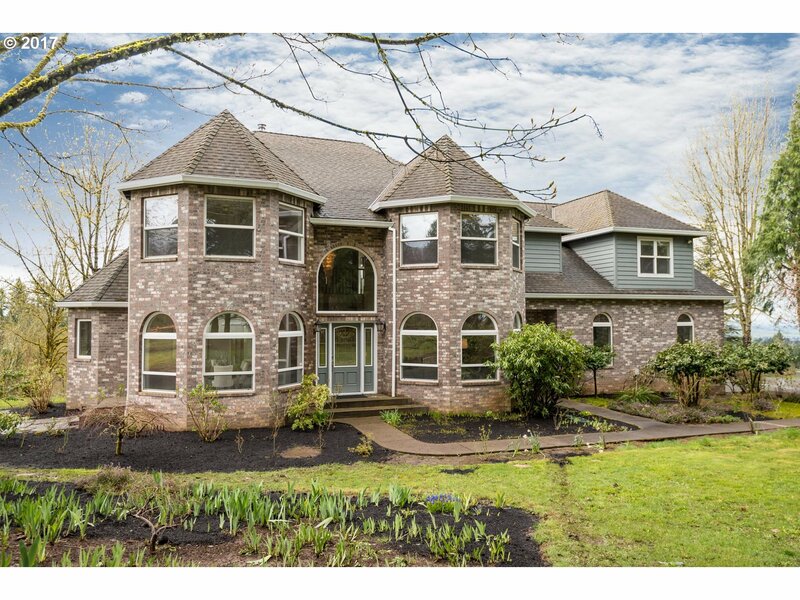 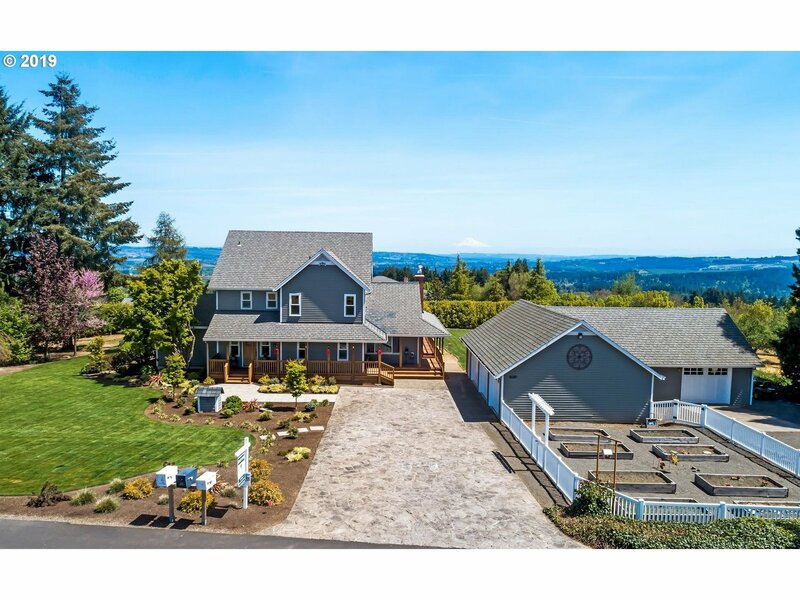 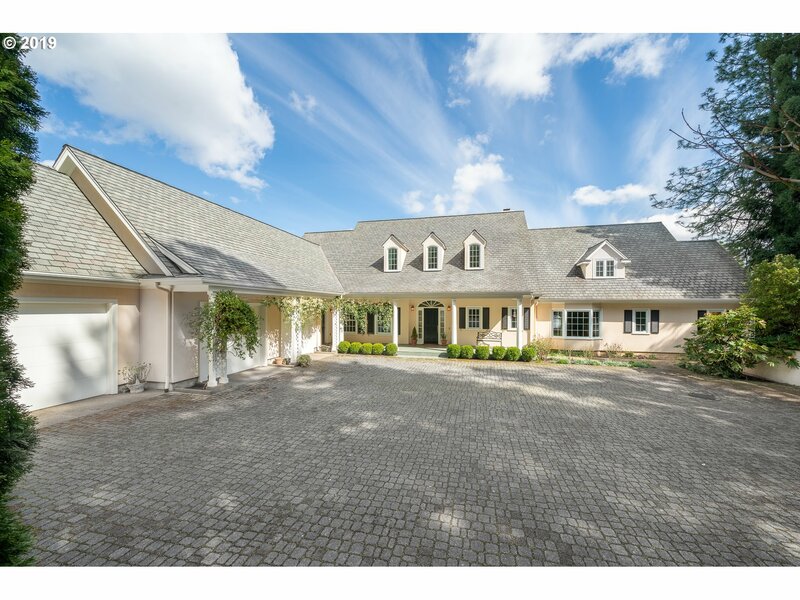 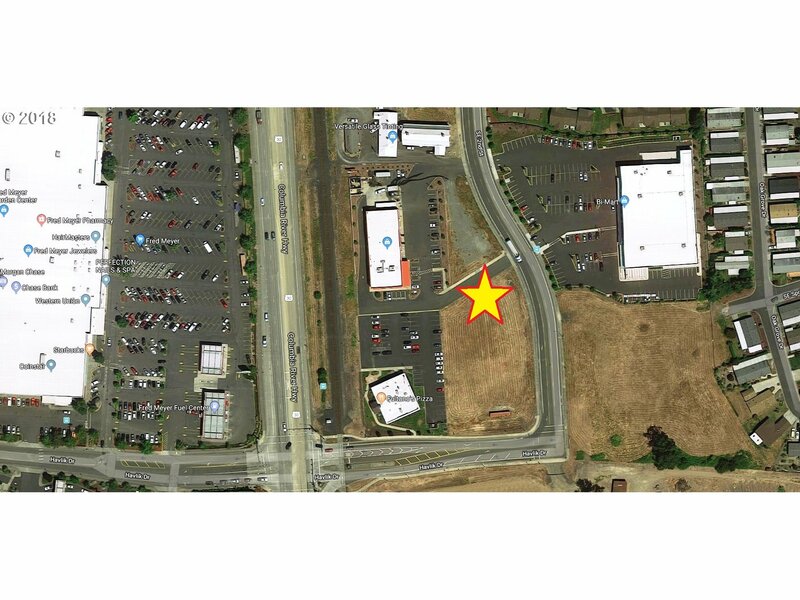 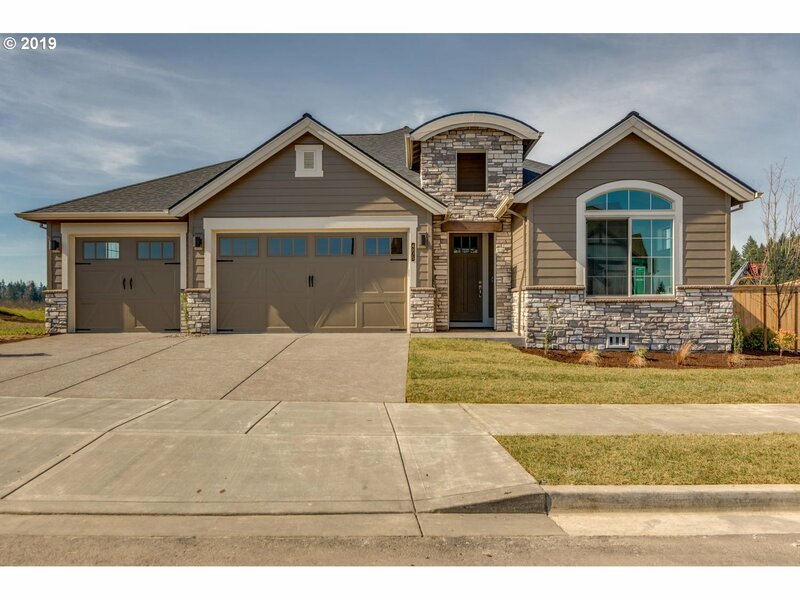 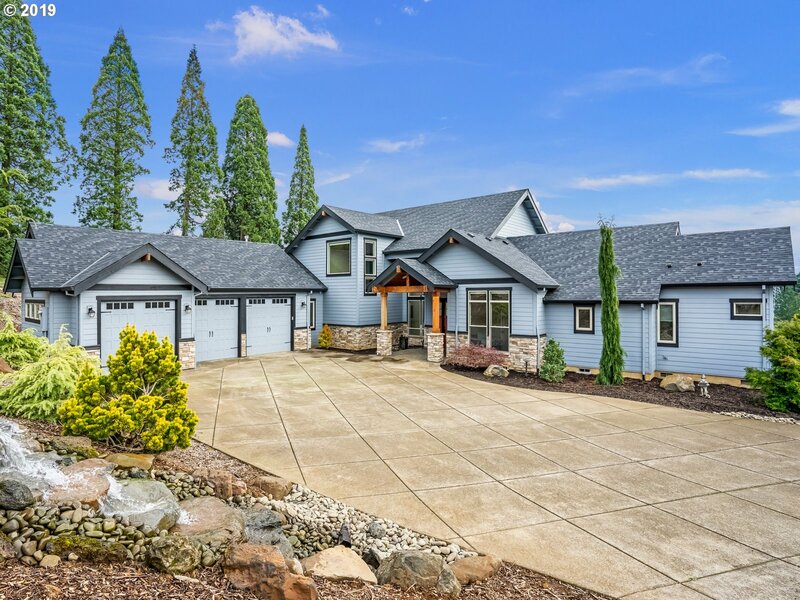 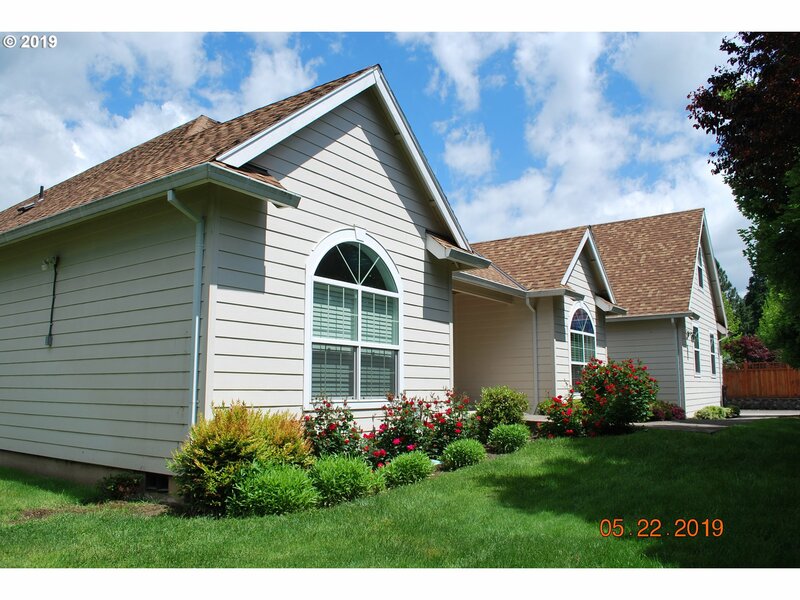 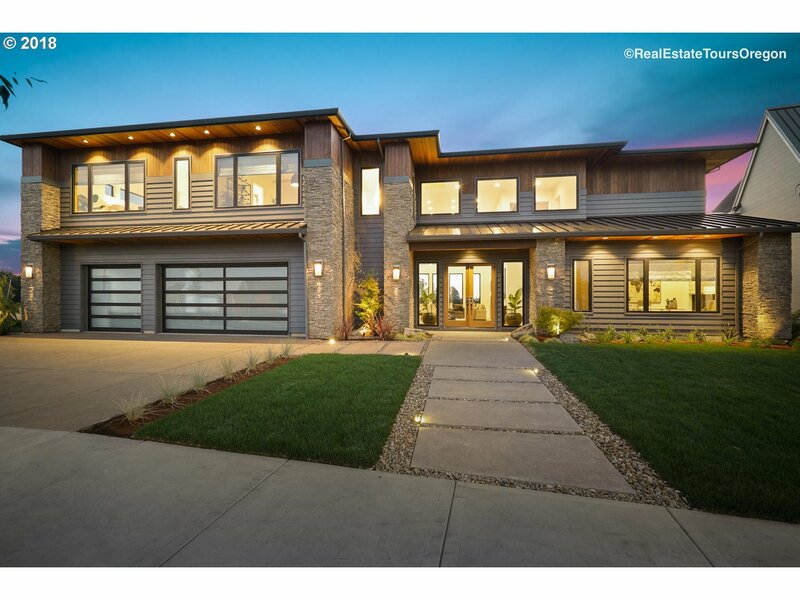 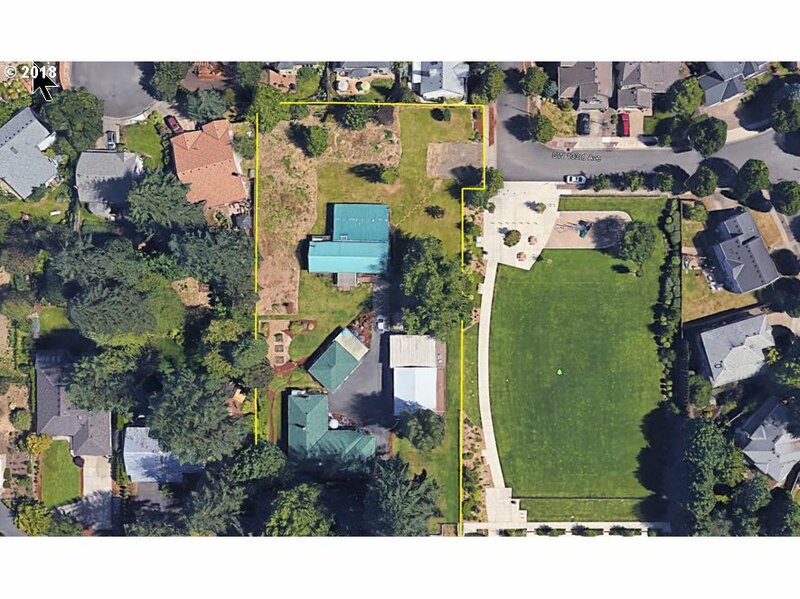 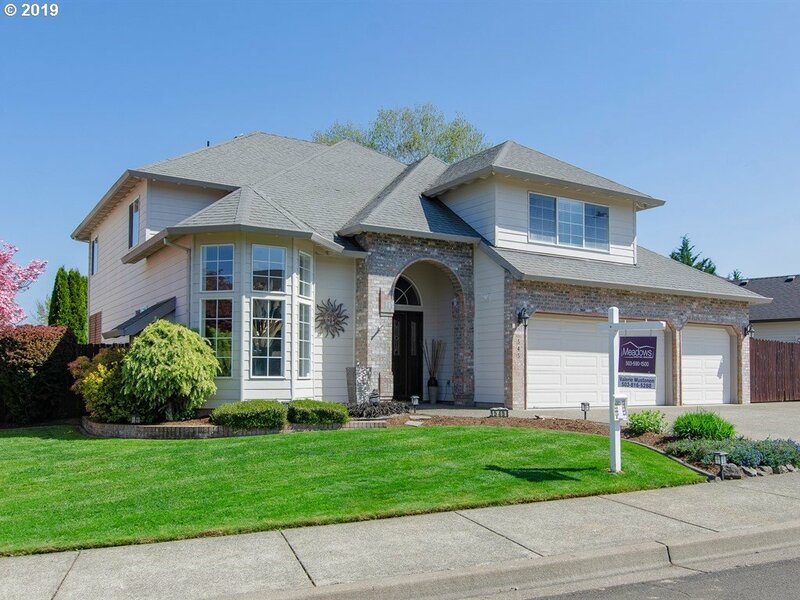 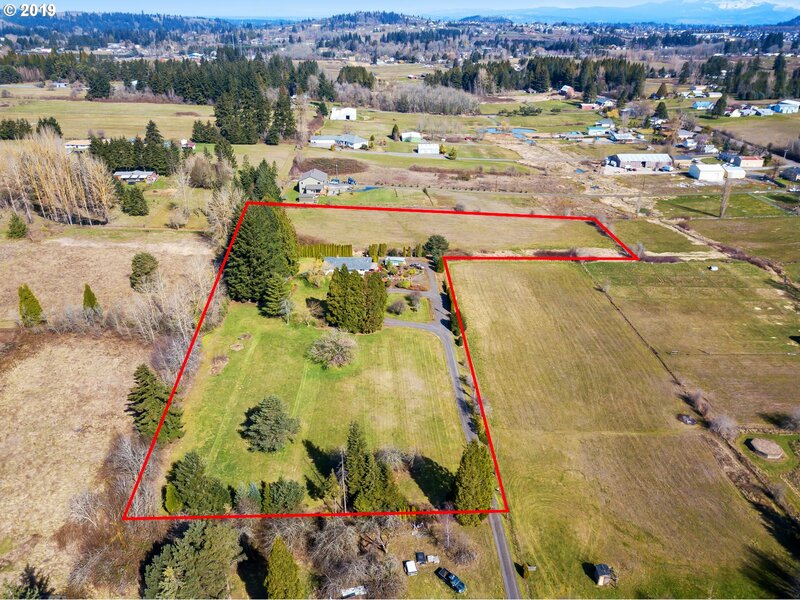 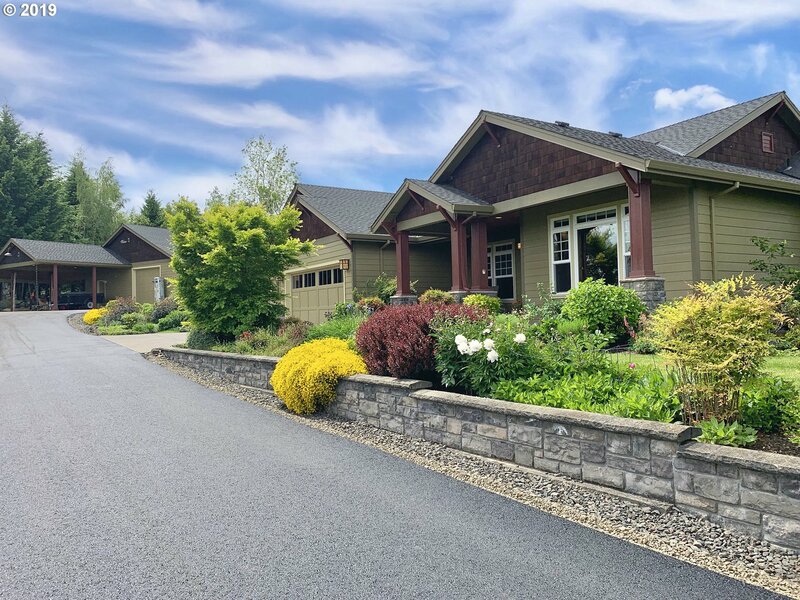 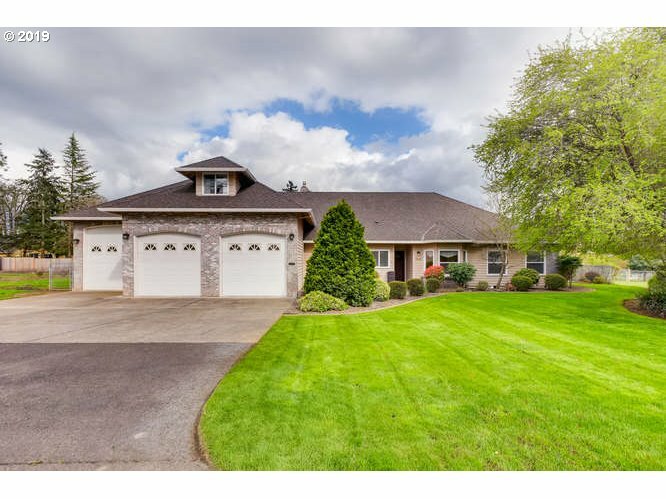 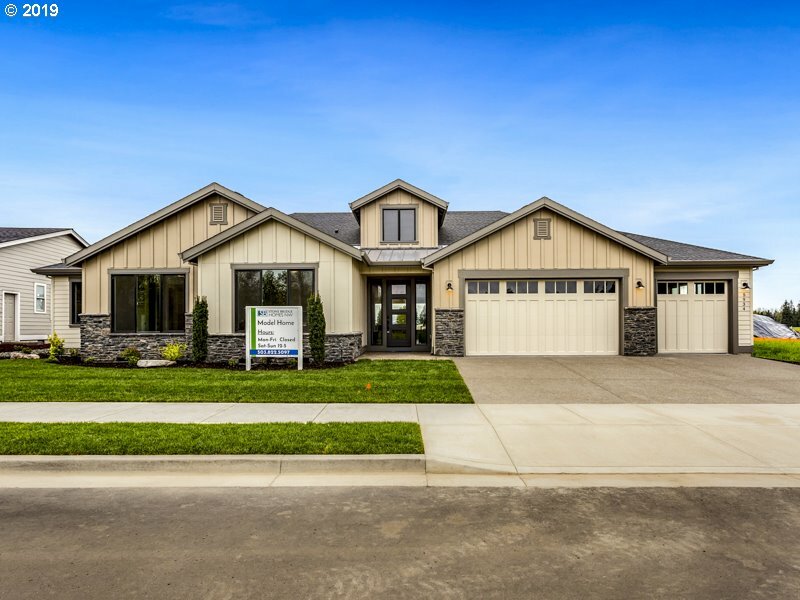 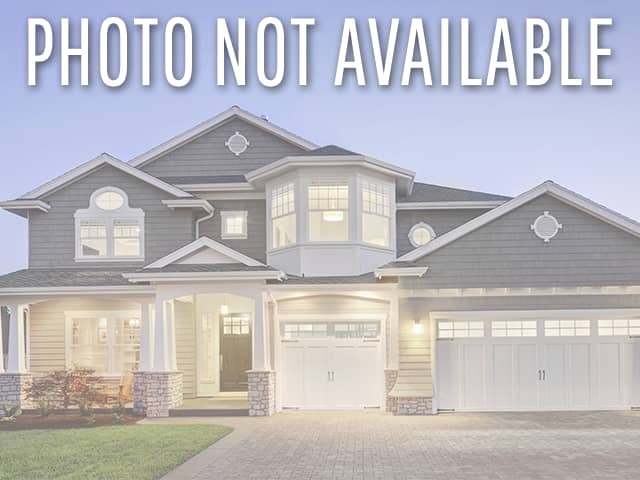 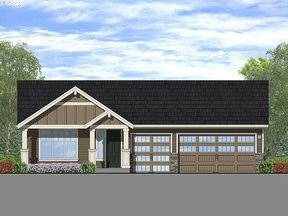 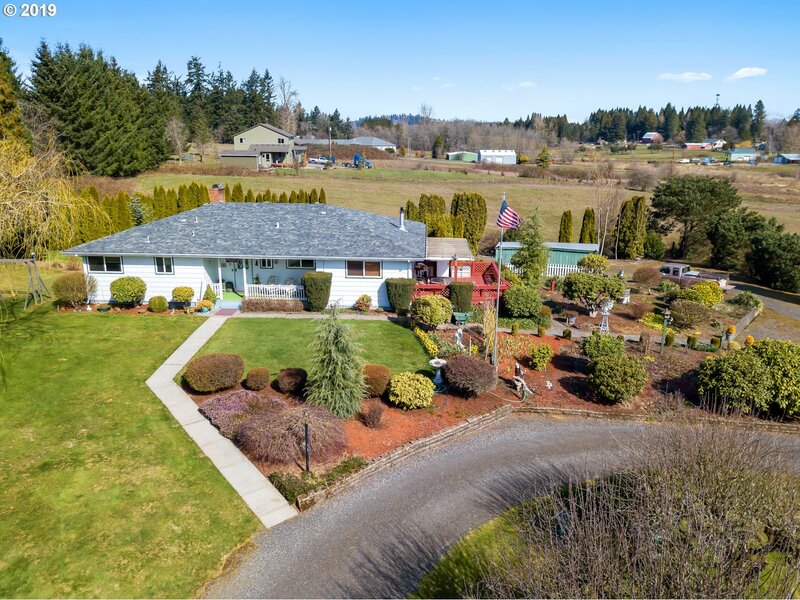 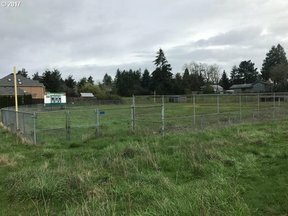 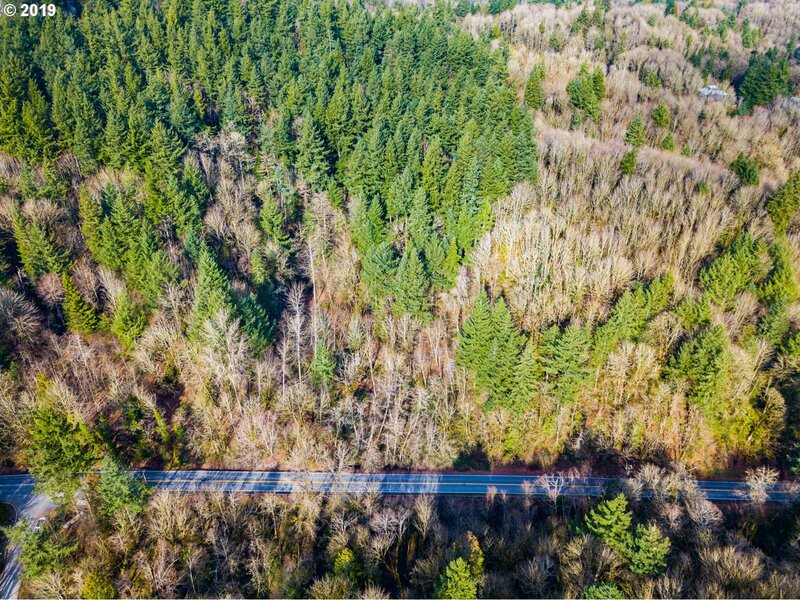 Here are all the homes in Hillsboro listed for sale with 3+ car garages. 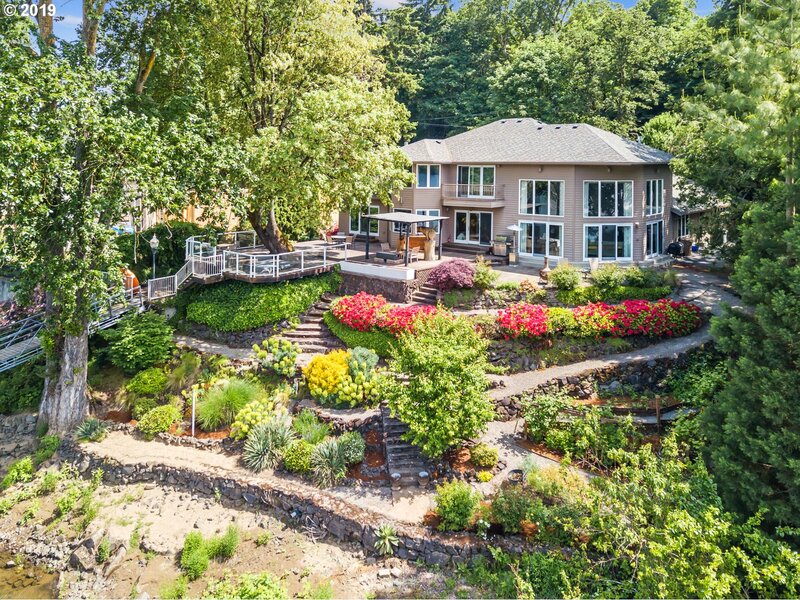 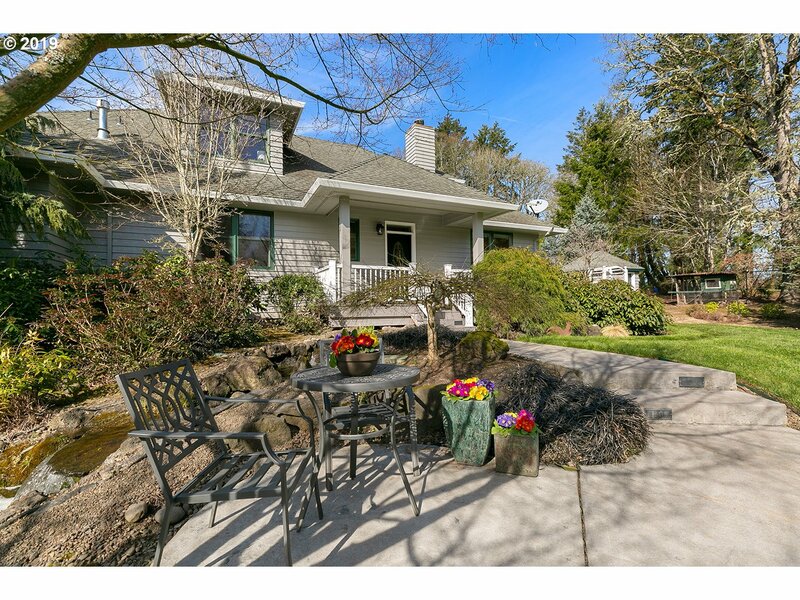 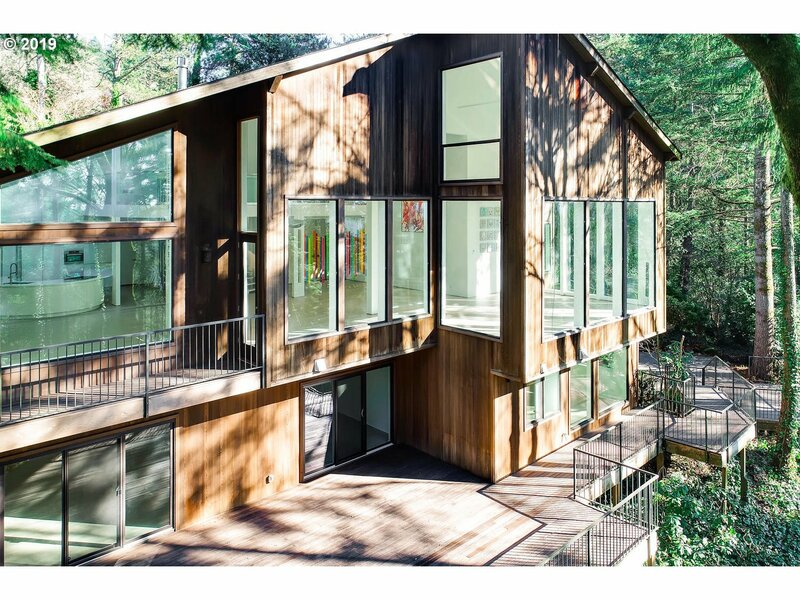 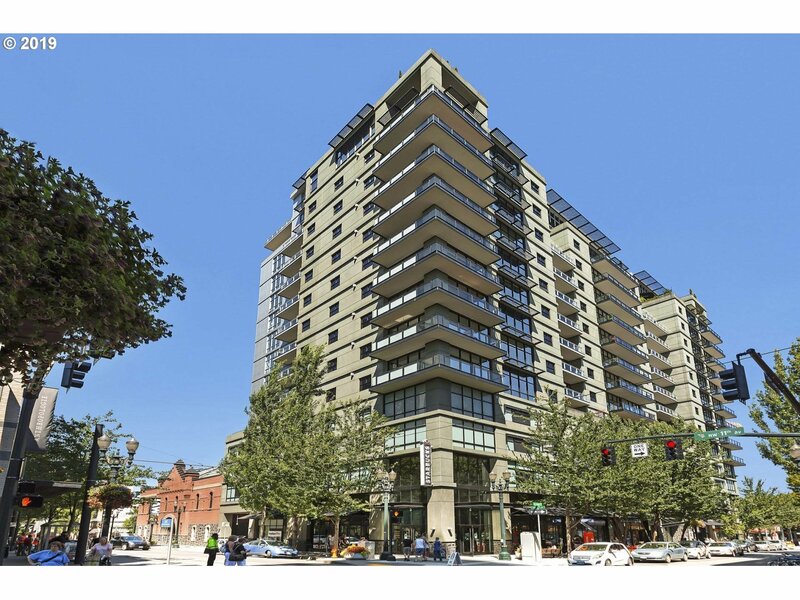 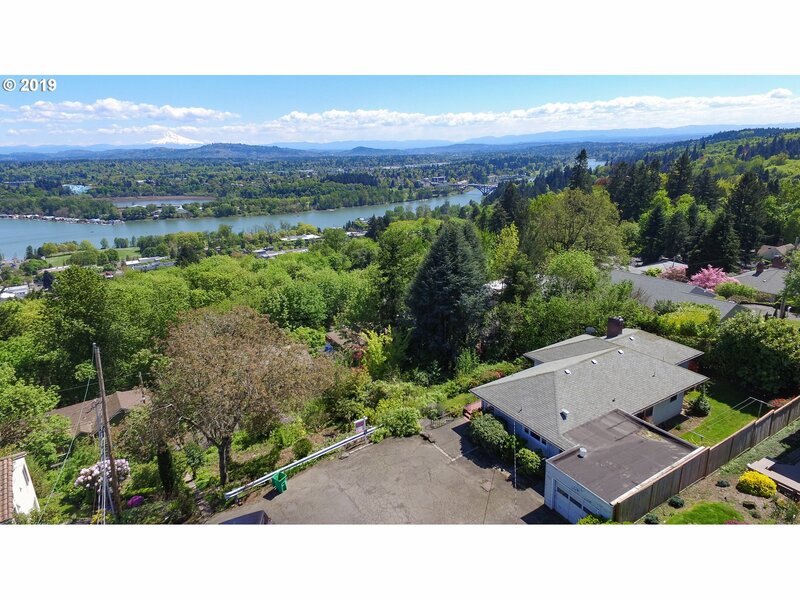 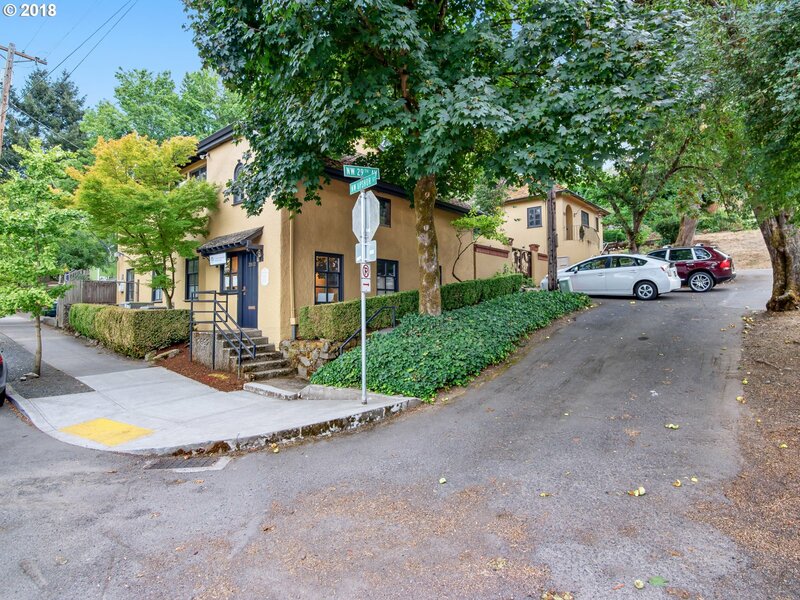 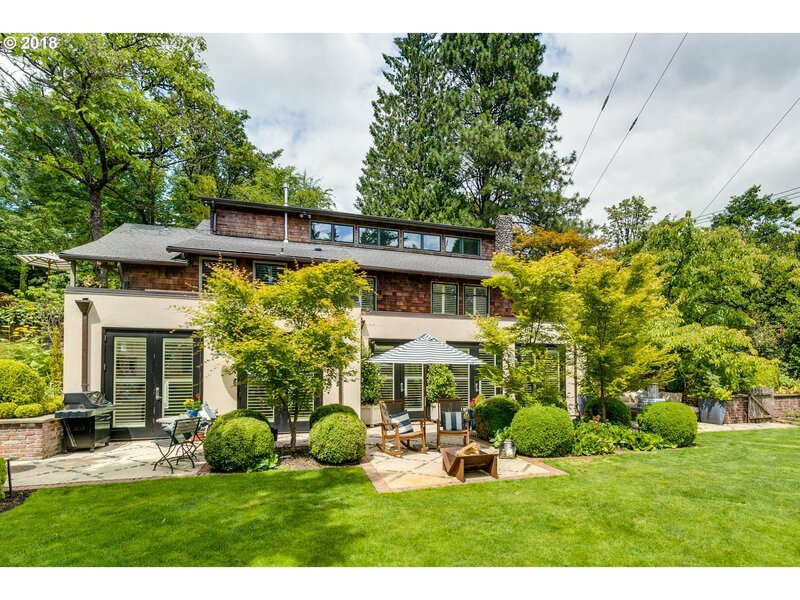 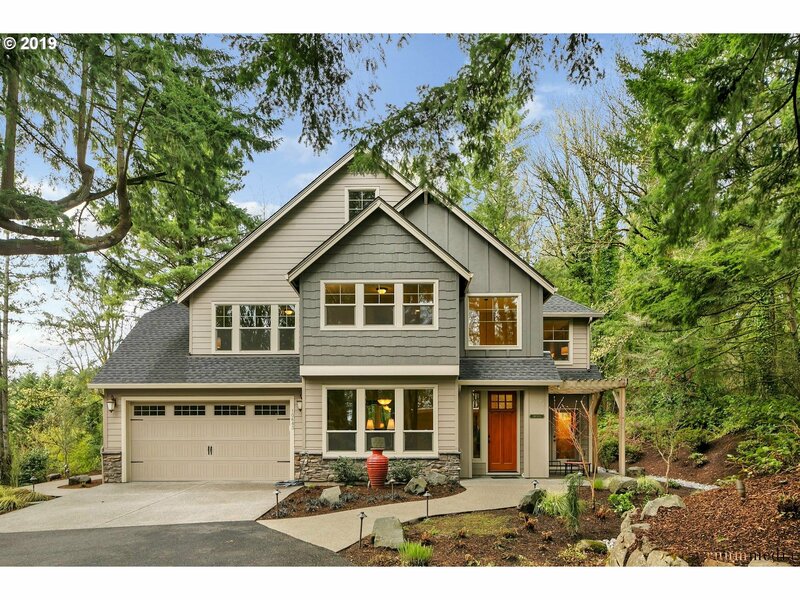 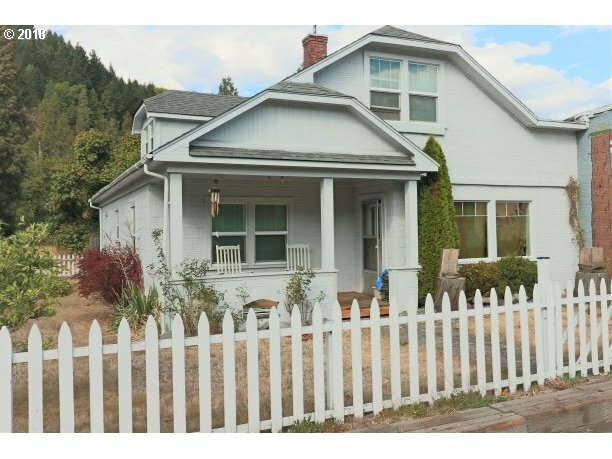 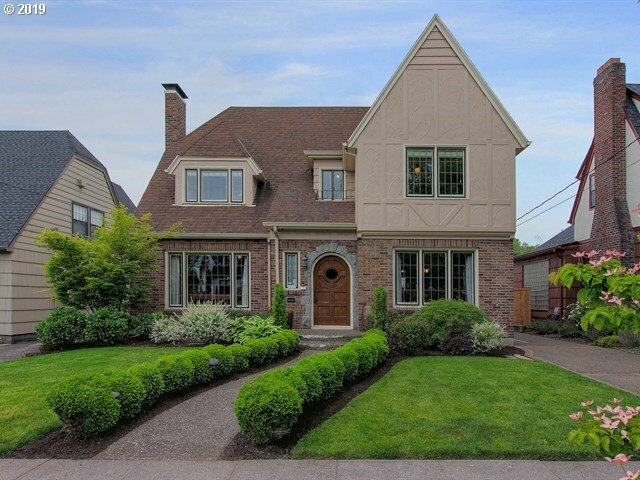 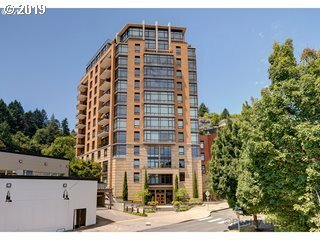 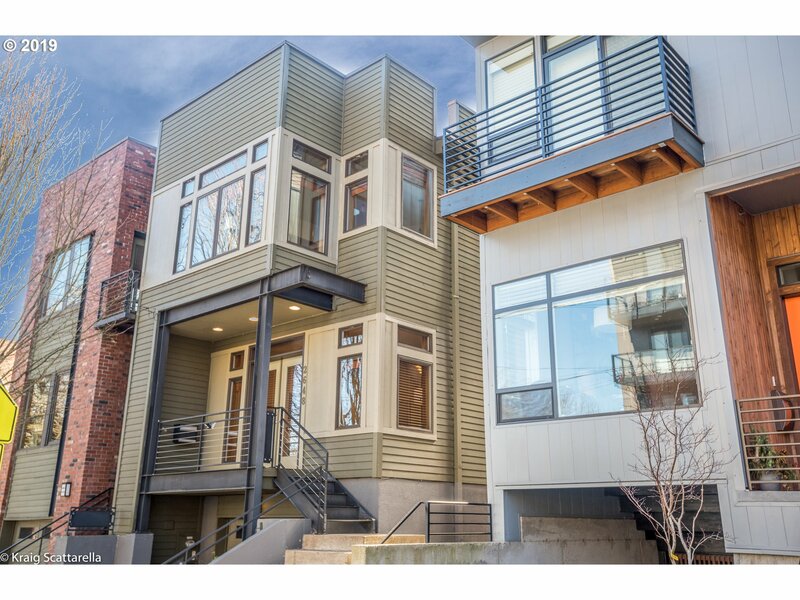 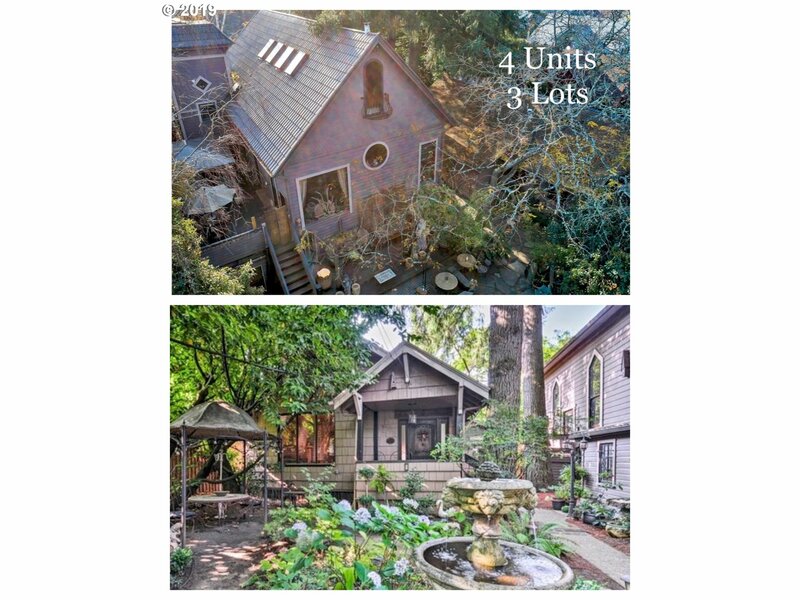 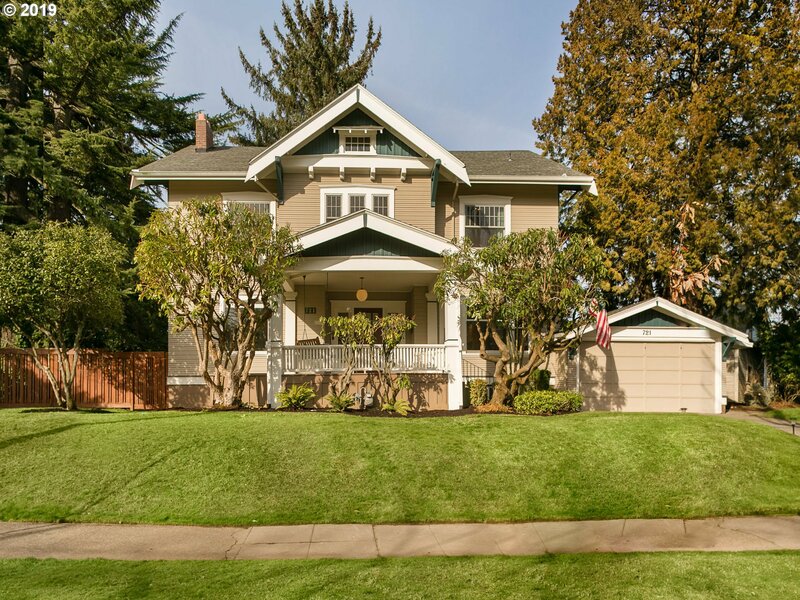 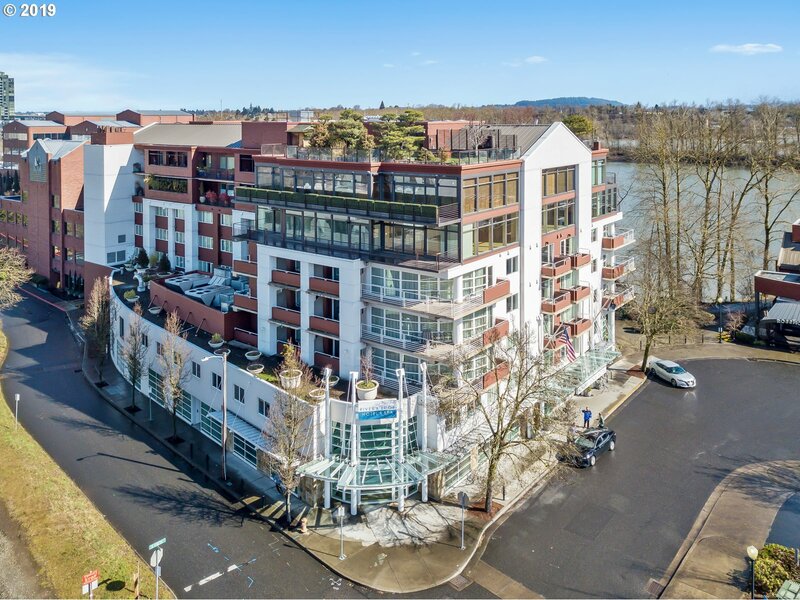 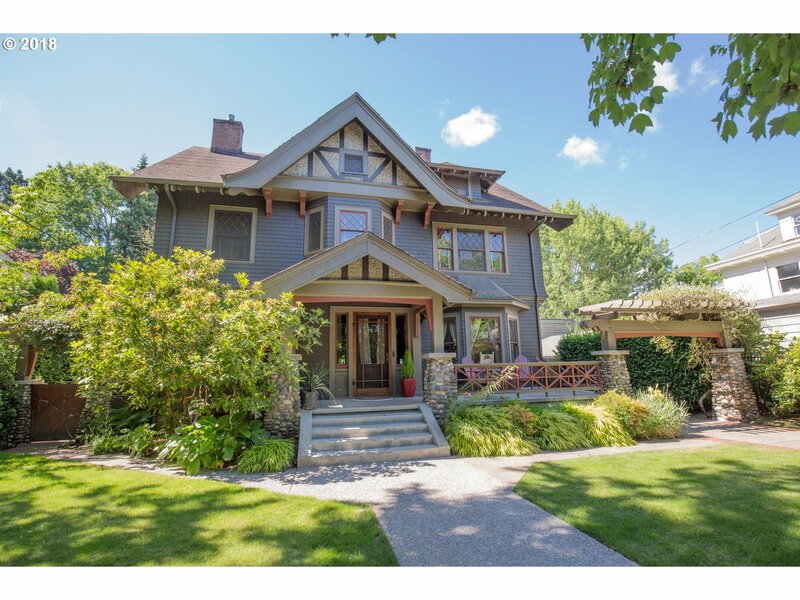 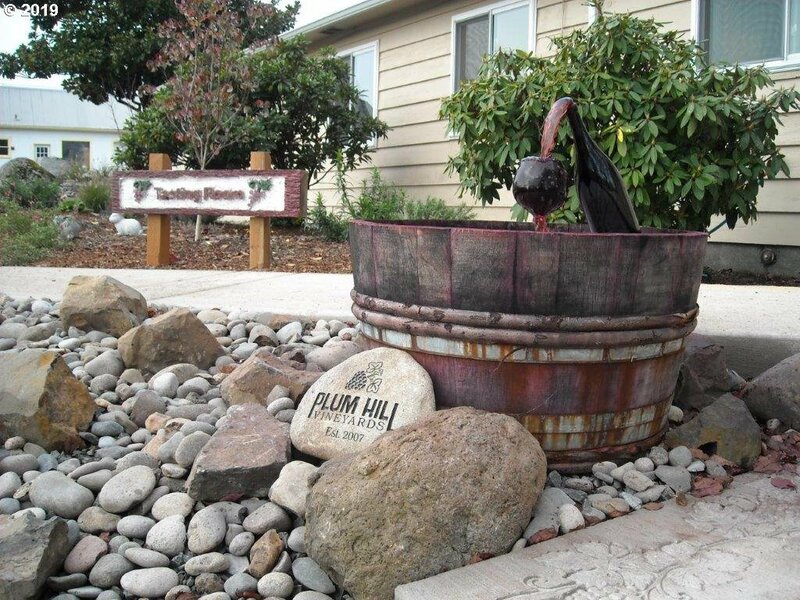 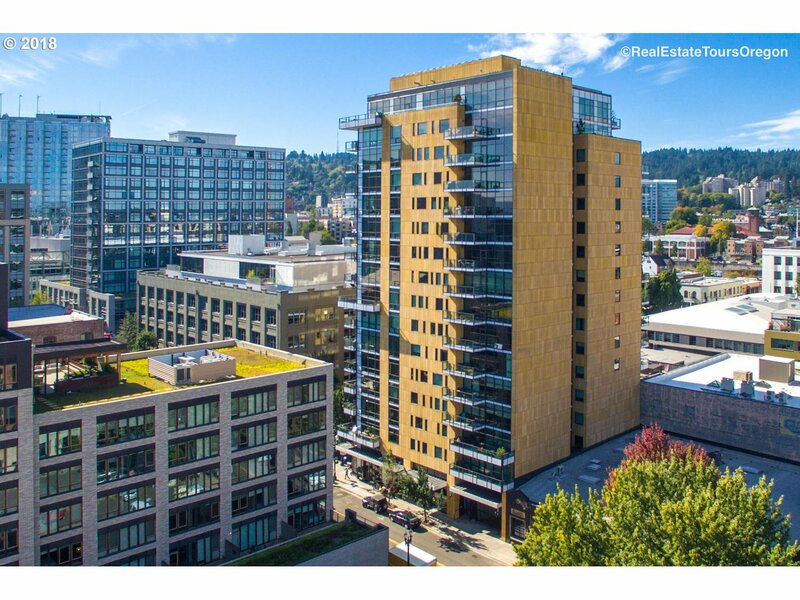 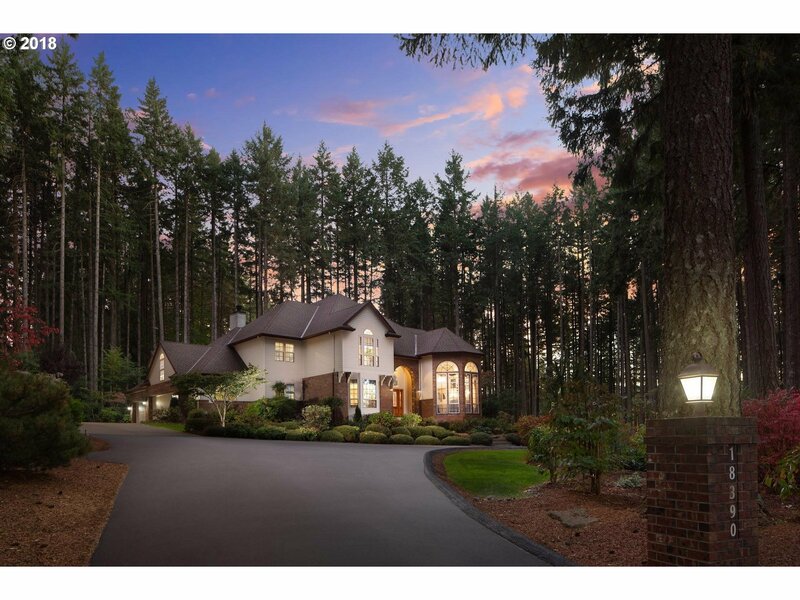 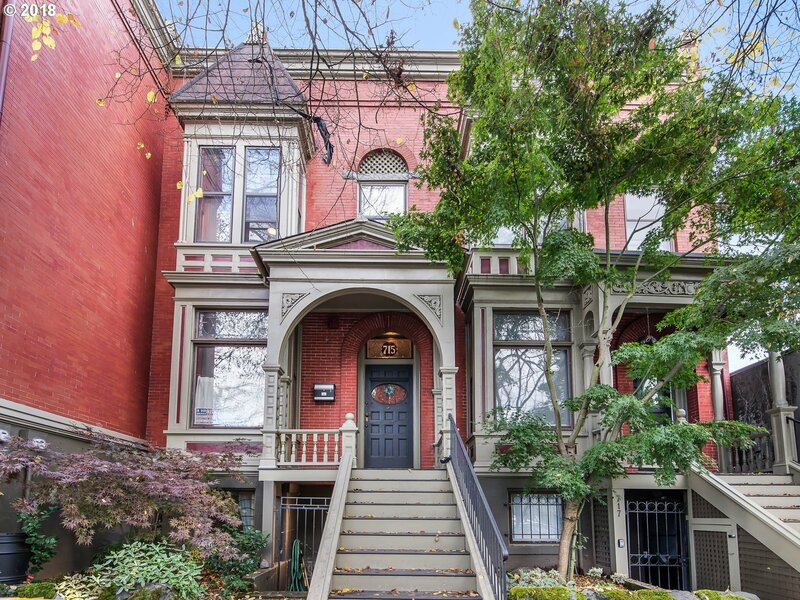 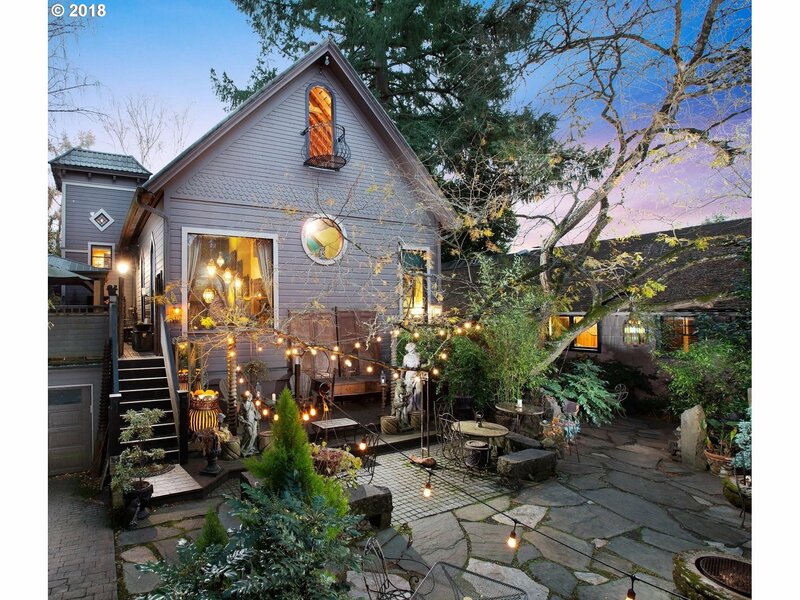 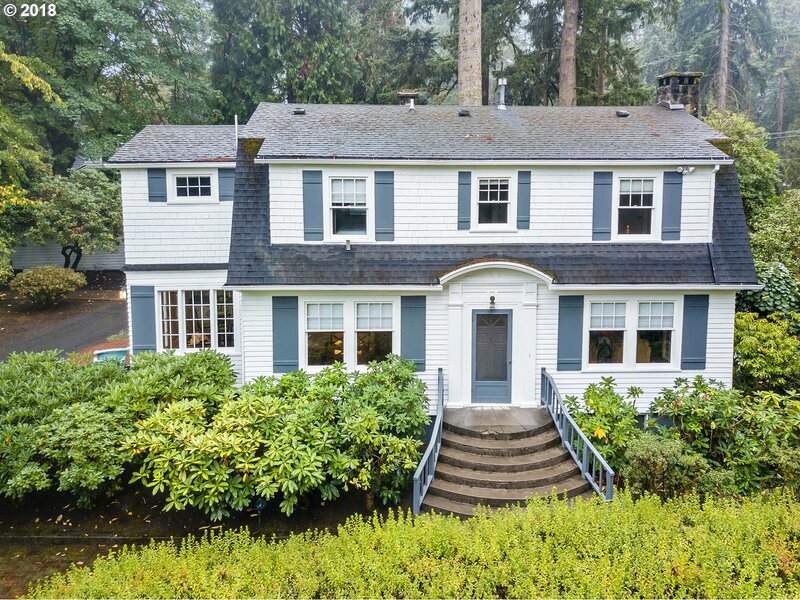 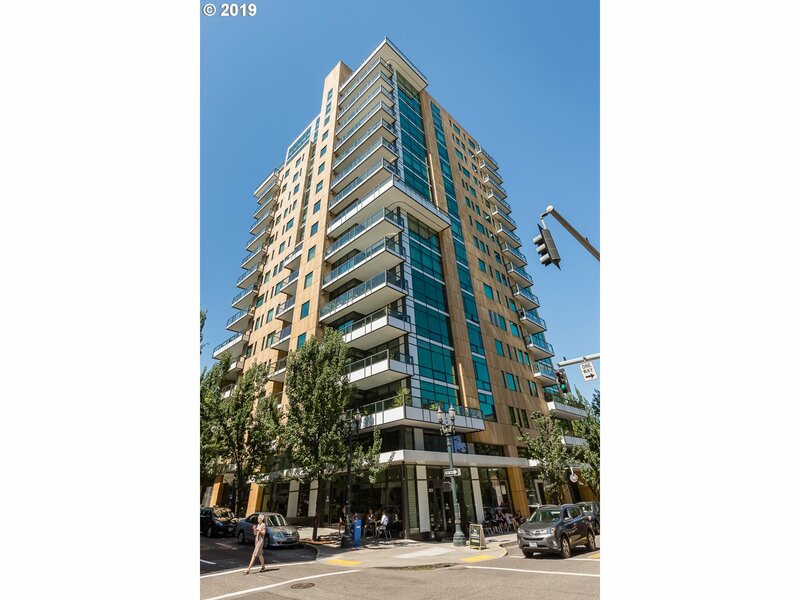 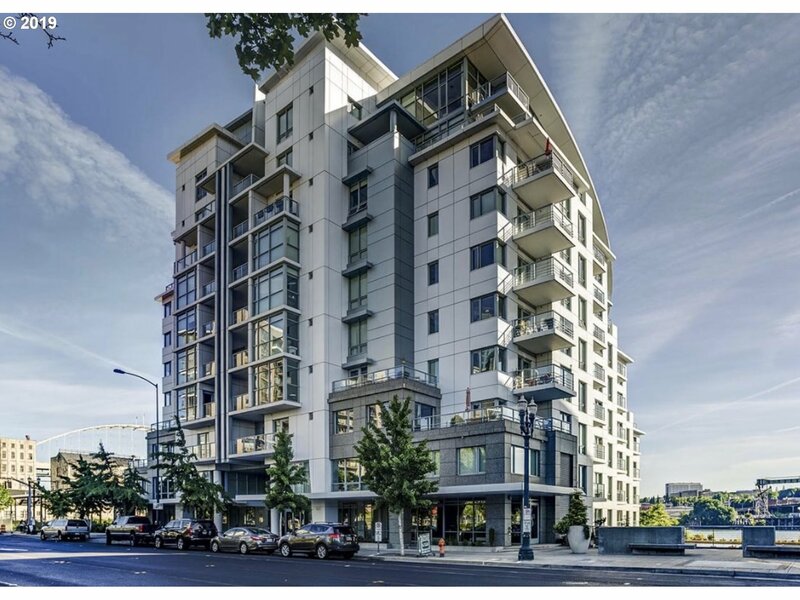 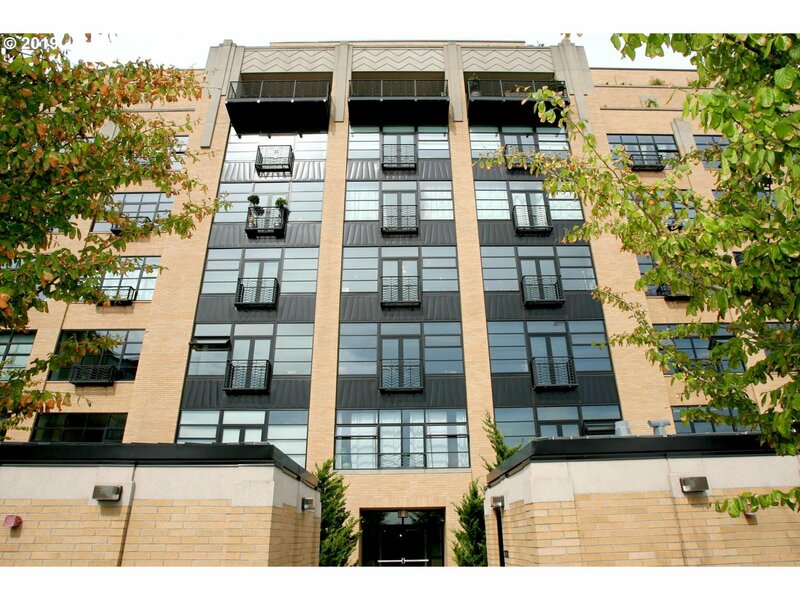 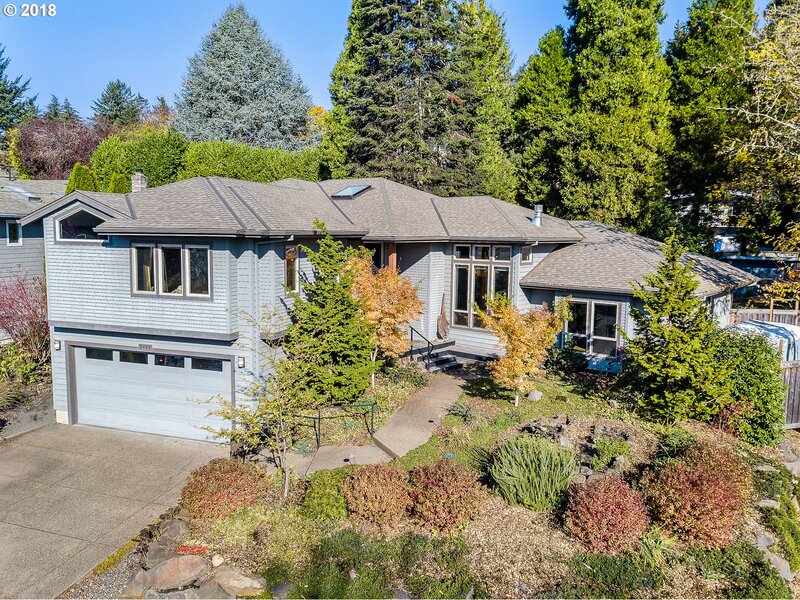 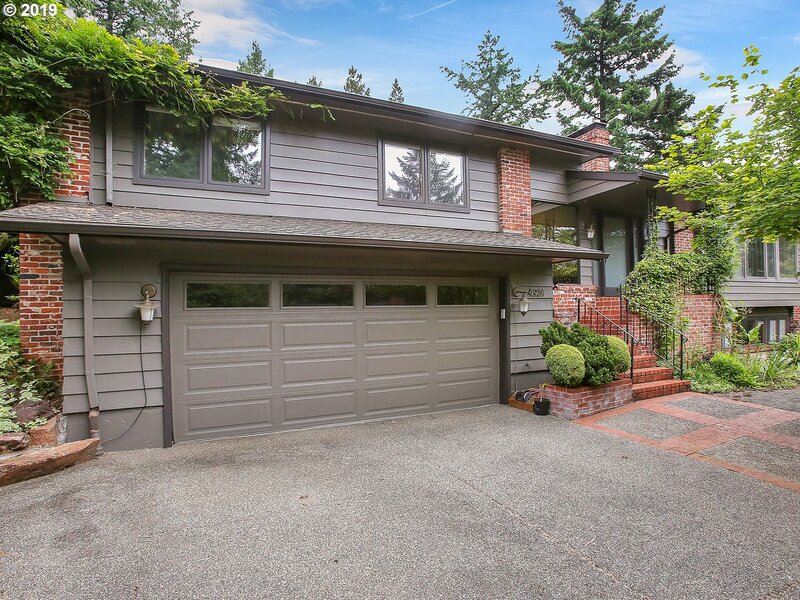 When you see a home you like, contact us for more information or a private tour: 503-680-9390 / jvanhogen@gmail.com.